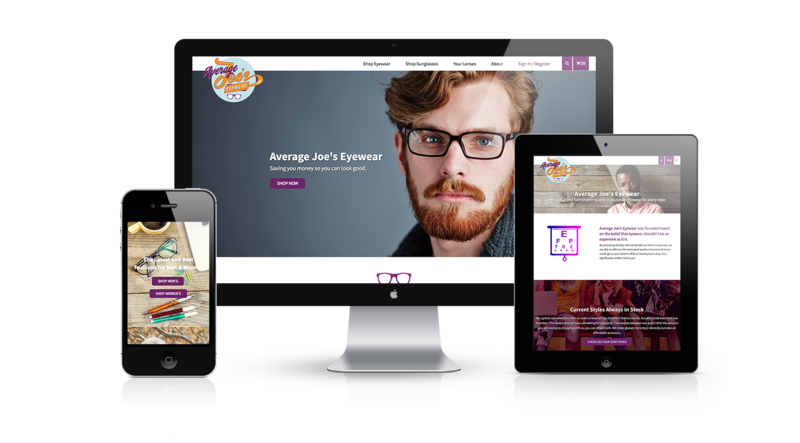 Average Joe’s Eyewear needed a logo and a responsive website for their brand new online eyewear shop. 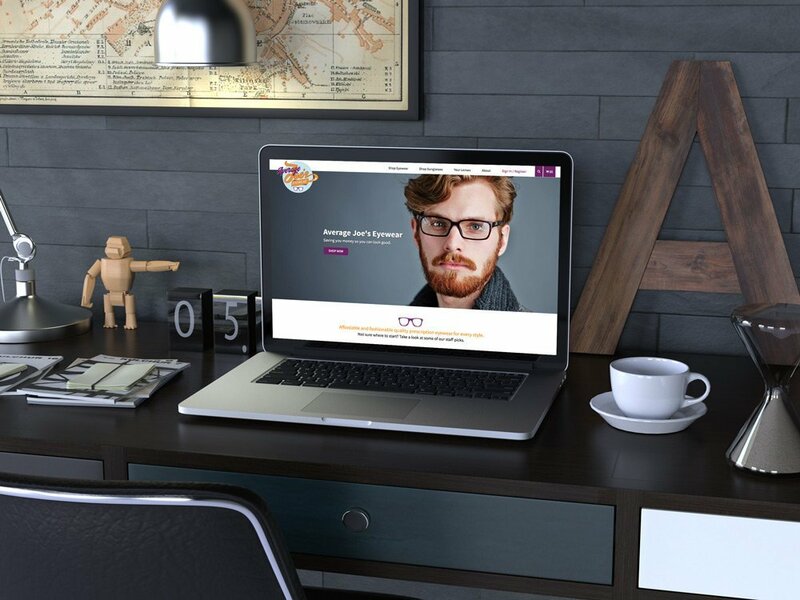 They are able to offer top-shelf prescription glasses for a fraction of the cost of your local shop. We were excited to jump into this project – they were looking for a modern retro feel and fun color palette. The font choice for the logo, as well as the greaser-like hairstyle flair on the ‘J’ just smacks of the 1950’s. 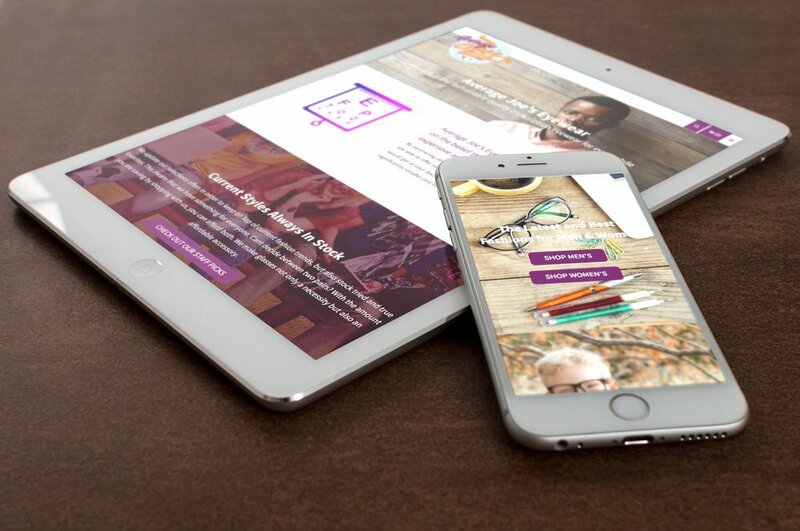 The site itself is slick, fun, and VERY easy to use. You could buy yourself a pair of glasses in a matter of minutes. Take a look and get yourself a pair!